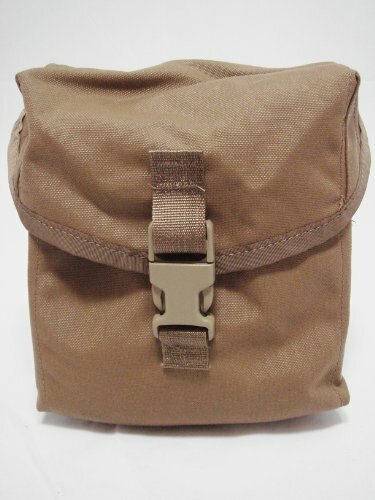 Need hook and loop (velcro) pouches or accessories? 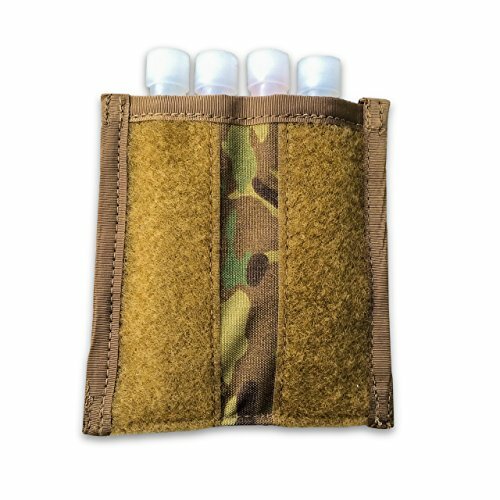 The Chemlight Pocket (Buy on Amazon) lets you keep chemlights within easy reach. It has velcro on both sides, so you can place it on your shoulder hook and loop, and then place any necessary patch over top of it. 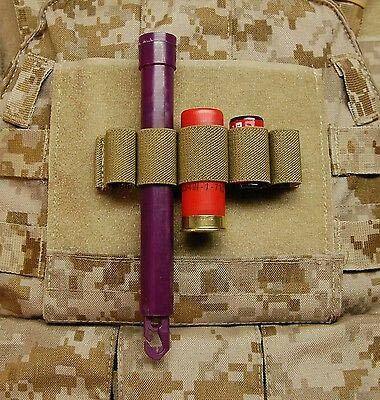 For chemlight carrying, here’s a minimalist option. 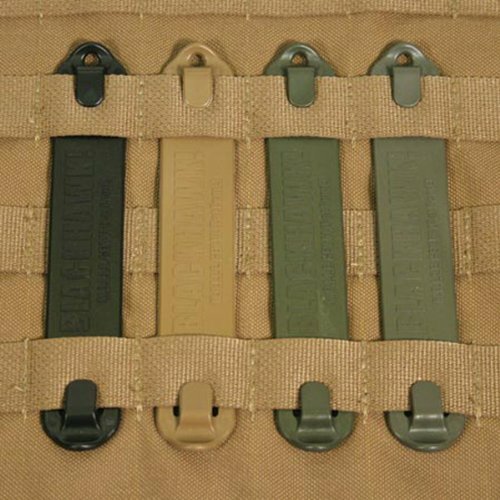 The BritKitUSA Chemlight CR123 5-Slot Battery Holder - Tan has velcro on the back. It is perfect for chemlights, or for spare CR123 batteries.